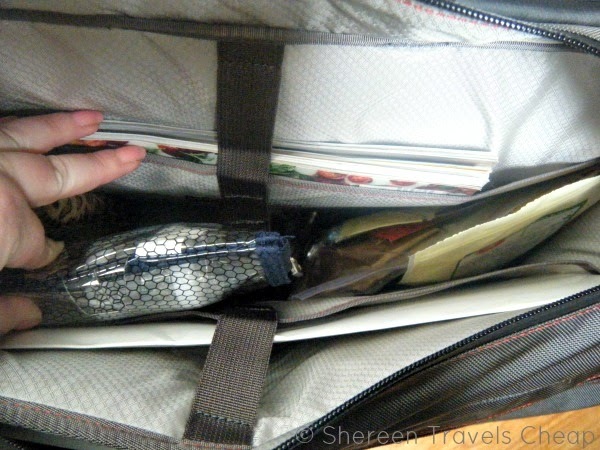 As you know, I visited Phoenix to attend the International Travel Goods Show and was overwhelmed by the selection of bags that were hitting the market in the coming months. One of the new brands I encountered was ECBC. They sell a variety of TSA-friendly bags that allow you to get through security without taking your laptop out of your bag before you put it through the X-ray machine. 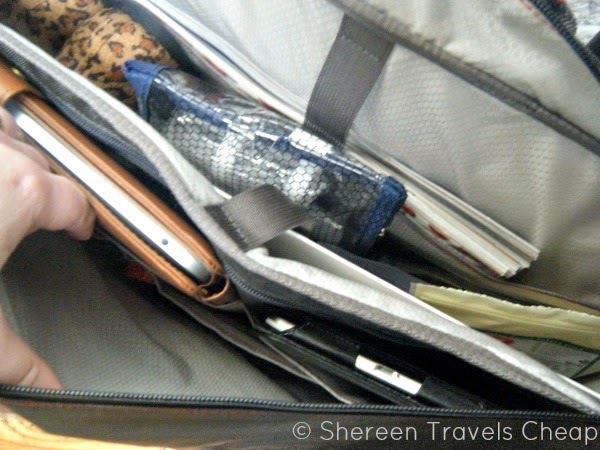 Finding that there aren’t that many bags that can work for business travelers, moms and men all at once, the Tomahawk Messenger seems to be a great fit for every traveler. The bag features – as all their bags do – multiple pockets for those who love who loves technology and needs to carry everything with them. 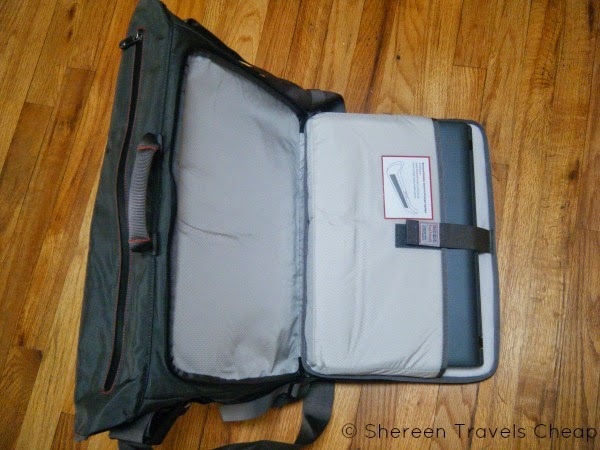 The laptop pocket can hold up to a 17” laptop, but it has an insert to make it perfect for a smaller size as well, so it doesn’t jostle around while you’re running from gate to gate. Got a ton of paperwork you need to bring with you? 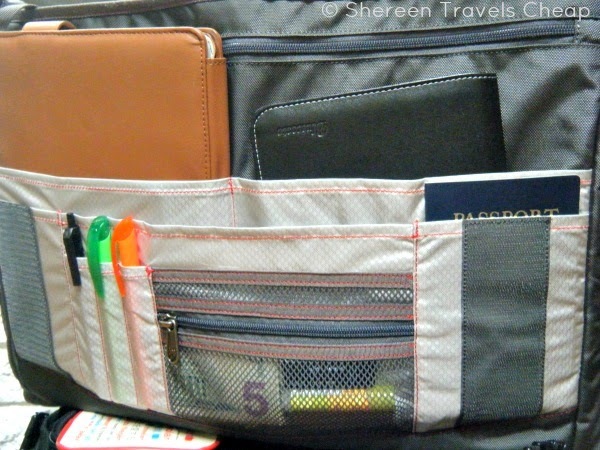 The inside pockets are large enough to hold legal-size files, all your travel documents or a selection of your favorite magazines. In the front, there are pockets for all your electronics, from your smartphone to your iPad, plus you can keep your passport, tickets, money and any other necessities right at hand and super organized. My favorite part of this bag, as is my usual problem with messenger bags, is the top zipper, giving you easy access to everything inside. If you’re running around with kids, you don’t want to be fumbling around trying to get everything out they want. 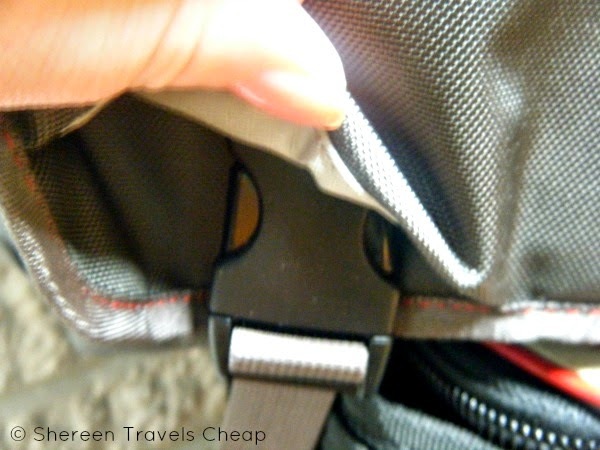 Though I like the security of the flap with snap-in buckles, it can be a pain if you have to get in and out of your bag on the go, which makes the zipper an genius addition. 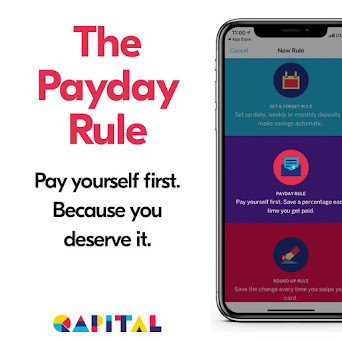 Everyone’s going to love this feature. Hate it when your bag gets snagged on everything as you’re walking around? The buckles on the Tomahawk are fantastic because they are adjustable, based on how full the messenger is, and they are hidden between the material of the front flap. It would take a lot of effort for someone to actually try to steal anything out of this bag. 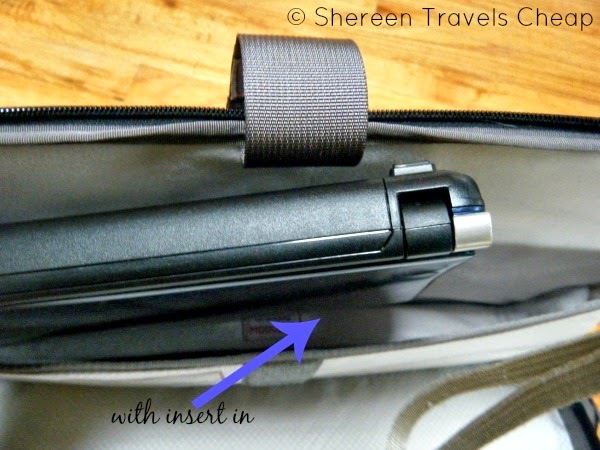 Keep your cell phone and hydration right at your fingertips with the included pouches on each end of the bag. 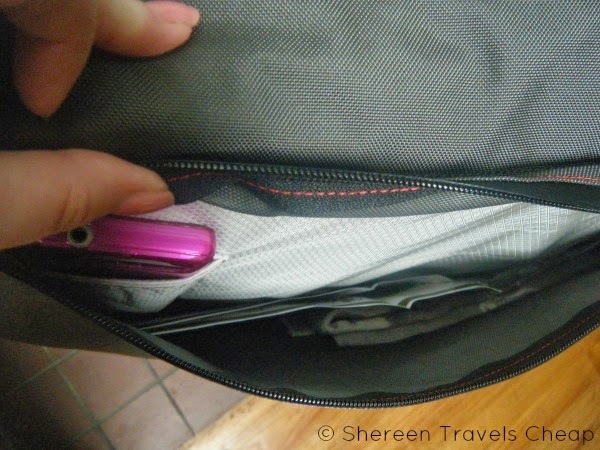 I like to keep my phone out of reach from everyone, so I used the zipper compartment in the flap to store it, with other things I want to use more often, like a scarf to use if the airplane gets cold. The zippers on this bag are heavy-duty and hidden behind a rubbery material, which makes them water resistant as well. In fact, all the material of this bag is water repellent, so in the event you get caught in a downpour, your electronics (and everything else inside) won’t get wet and ruined. As you can see, there is plenty of room in the Tomahawk. I was able to use it for my laptop and cord, Kindle, iPad (in case), cell phone, 3-1-1 bag, snacks, random reading material and a spare pair of shoes. The bag wasn’t totally full, so it holds quite a bit. 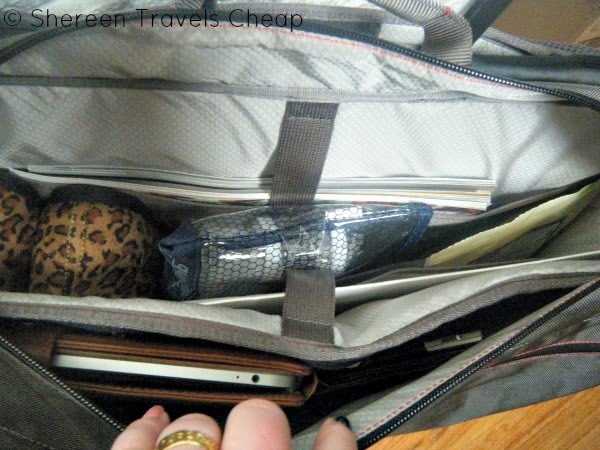 Use it as a diaper bag, and weekender or to drag all your work with you from the plane to the office. No matter how much you stuff in the Tomahawk, the wide shoulder strap won’t cut into your shoulder. It is heavily padded where you need it to be and the length is easily adjustable with a sturdy seatbelt-like mechanism. Make it longer to wear it crossbody, or make it shorter to wear it as a shoulder bag. 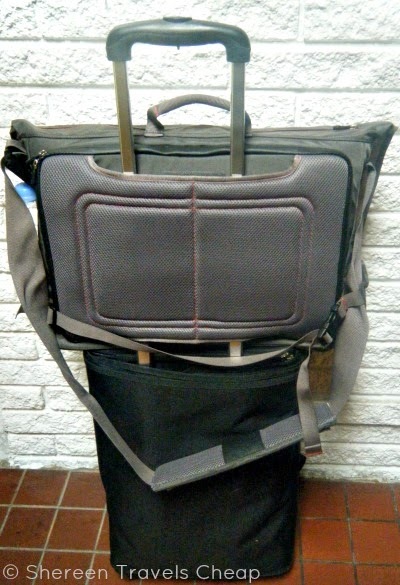 The bag also has a nice padded handle on top to carry it as a briefcase. 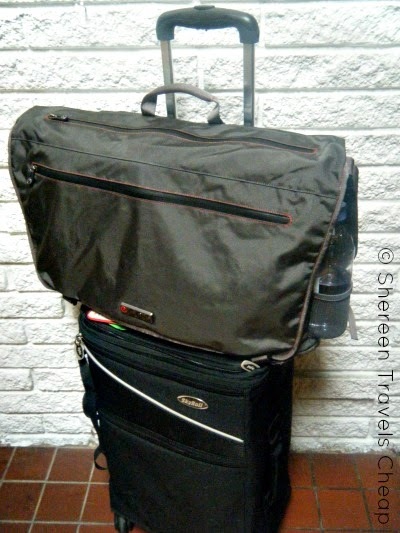 You don’t have to carry the burden of all your stuff though, as this bag has a great trolley handle slip pocket to fit right onto your roller bag handle. So, if you’re looking for a large multipurpose messenger bag for your travels that can help you get through security a bit faster and with more convenience – every little bit helps when you’re in a hurry or have little ones traveling with you – then the Tomahawk is a great addition to your trips and possibly even your daily commute. Disclosure: I was provided with the Tomahawk Messenger for the purpose of this review, but all opinions are 100% my own.